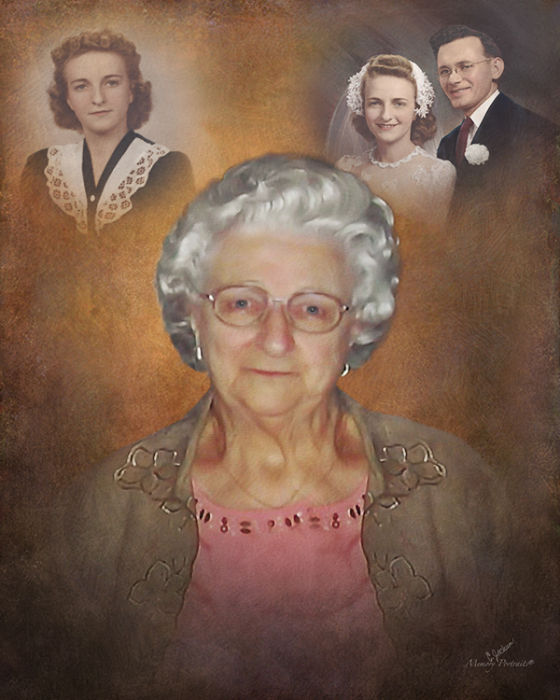 Obituary for Helen Margaret (Gulich) Kennedy | Savolskis - Wasik - Glenn Funeral Home, Inc.
Of Munhall, formerly of West Mifflin, on March 20, 2019, age 92. Daughter of the late Frank and Helen (Sakina) Gulich; beloved wife of 48 years of the late Robert J. Kennedy; mother of Robert Jr. (Frances Chew) of Plum Boro, Michael (Marian) of Pittsburgh, Thomas (Maryellen) of Buffalo, Edward (Dena) of Chicago and the late Kevin (wife, Darlene survives) Kennedy; sister of Robert (Karin) of Sebastian, FL, William of Irwin and the late Dolores Fox, Frank and John Gulich; grandmother of Shao, Michael, Thomas Jr., Daniel, Jonathan and Matthew; great grandmother of Dakota. Helen was a “Rosie the Riveter” for the war effort during WWII and she was also a former employee of HJ Heinz Company. Family and friends will be received at the SAVOLSKIS-WASIK-GLENN FUNERAL HOME INC., 3501 Main Street, Munhall on Friday 2-4 and 6-8 PM. A Funeral Mass will be Saturday, 10:30 AM at Holy Angels Church, Hays.